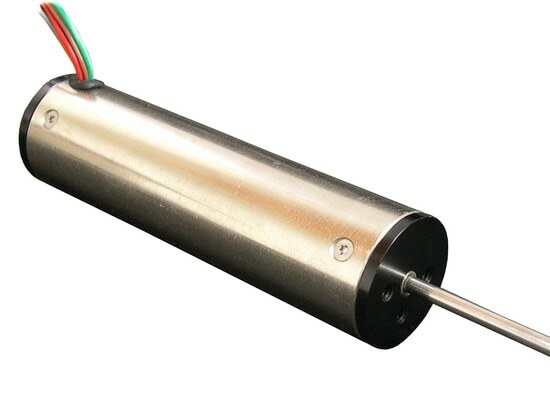 The SDLM-025-070-01-01 and SDLM-025-070-01-05 direct drive linear motors from Moticont, also known as electric cylinders, have built-in encoders, and feature: high acceleration, high speed, high resolution, zero backlash, and zero cogging. These compact direct drive linear motors with quiet linear plain bearings are just 1.00 in. (25.4 mm) in diameter and 2.75 in (69.9 mm) long. 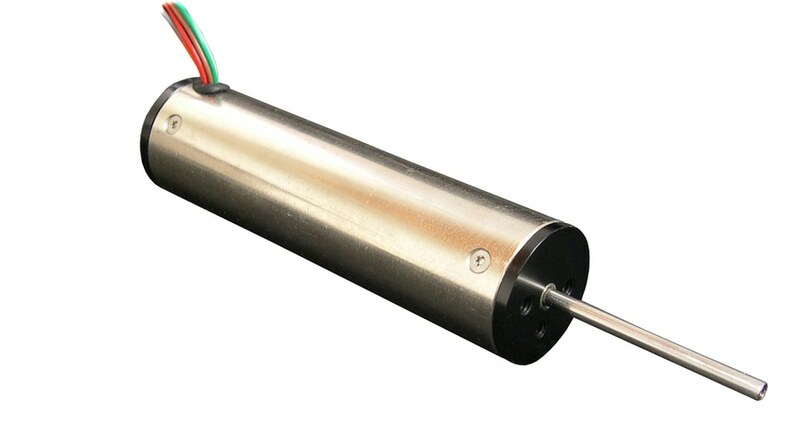 Protected inside the motor housings, are linear optical quadrature encoders which directly connects to the non rotating shaft for the greatest possible accuracy. Users can select only the degree of precision the application requires as the SDLM-025-070-01-01 has a resolution of 1.25 microns and the SDLM-025-070-01-05 has a resolution of 5.0 microns with a 10 percent savings in cost.